Apple went from a garage, to an influential computer brand, to the brink of bankruptcy, to being the biggest tech company in the world. Many books have been written about it and we’ve talked about it plenty of times. We’ve traced Apple’s history from its first dip into the phone market, we’ve recounted the updates to iOS and, of course, told the story of the iPhone. That last one ended with the iPhone 6s, it’s time for a sequel. Or perhaps a do-over, it’s hard to cover everything about each generation of iPhones in just a few paragraphs. In 2005 Steve Jobs had an idea – a computer that’s all touchscreen and no keyboard. A thousand Apple employees were assigned to the project codenamed Project Purple, including Jony Ive, famous for designing the iMac and iPod. Originally Jobs had a tablet in mind, but after playing with the prototype UI, he decided that a phone would be better – Project Purple 2 was born. Apple secretly partnered up with AT&T (Cingular at the time) to develop the phone. The iPhone – following the naming pattern of the iMac and later iPod – would be exclusive to AT&T for four years, but the carrier would pay a percent of its proceeds from the original iPhone and the 3G successor. The original phone had a plastic screen, same as most other phones at the time. But Jobs being the perfectionist that he was, got really annoyed at the scratches that developed after carrying a prototype iPhone in the same pocket as his keys. So annoyed, in fact, that just six weeks before the planned release of the iPhone, the plastic screen cover was switched out for glass – Corning Gorilla Glass, specifically. That was great news for Corning, but also for another company. The last minute switch needed a company that can build the complex phone quickly. The forward-thinking leaders of a plant in China had built a new wing and told visiting Apple executives they built it in case they got the iPhone contract. And get it they did – that plant was Foxconn's. 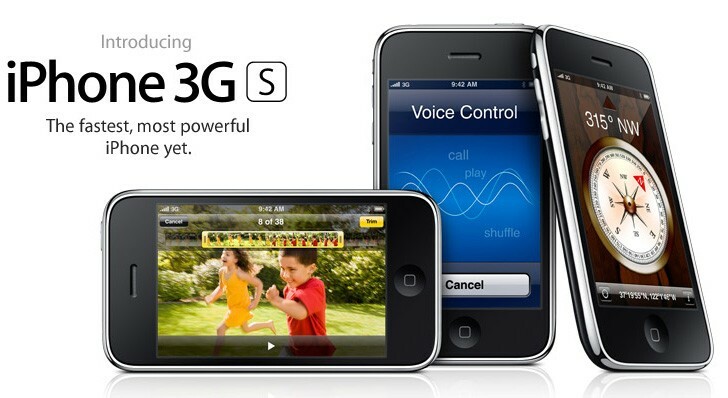 There was no iPhone 2, instead Apple and AT&T unveiled the iPhone 3G in 2008. 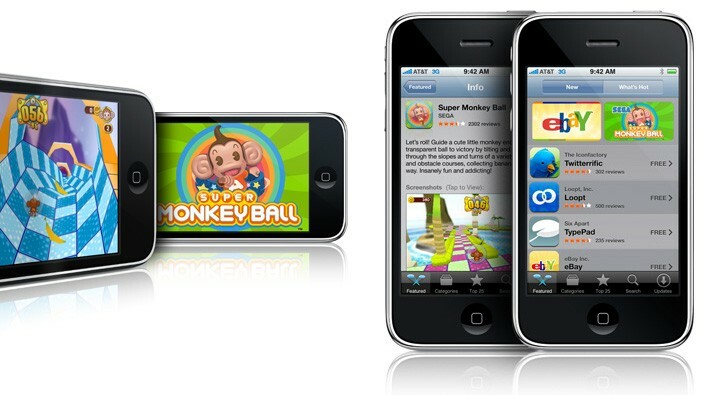 The original had only EDGE connectivity, which was quite slow considering that the original iPhone OS had no support for apps – it could only use web apps. The iPhone 3G improved the browsing experience with 3G (HSDPA) support and offered other goodies like GPS support. And it introduced the Apple App Store, of course. The phone gained stereo Bluetooth audio a year later via a software update. Still, the hardware was mostly the same – same screen, chipset, camera. The iPhone 3GS changed that. The name is a throwback to the Apple IIGS computer, a notable improvement on the company’s first major success – the Apple II. Apple claimed the new model was twice as fast as the old one, as demonstrated by loading apps. It had a faster processor, twice the RAM (256MB) and up to twice as much storage (32GB). The 3G network connection was faster too, it now supported up to 7.2Mbits. The 3GS swapped the 2MP fixed-focus camera of the first two models with a 3MP autofocus one and it offered a screen with 24-bit color. But that wasn’t enough. 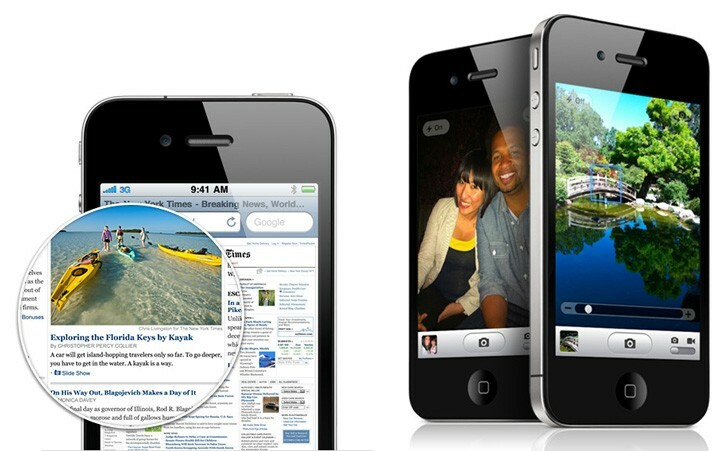 The iPhone 4 boasted a Retina Display with 326ppi pixel density, double what the previous models offered. Officially, “retina” was defined by the controversially declared maximum sharpness that can be perceived by the human eye at a given distance – 12 inches for the iPhones, longer for the iPads. The 4 was the first time that Apple got serious about the camera. After all, what good is the high resolution display if you only have bad photos to look at? A BSI sensor was chosen that could shoot 5MP stills and 720p video. The photos still look quite good, even 8 years later. 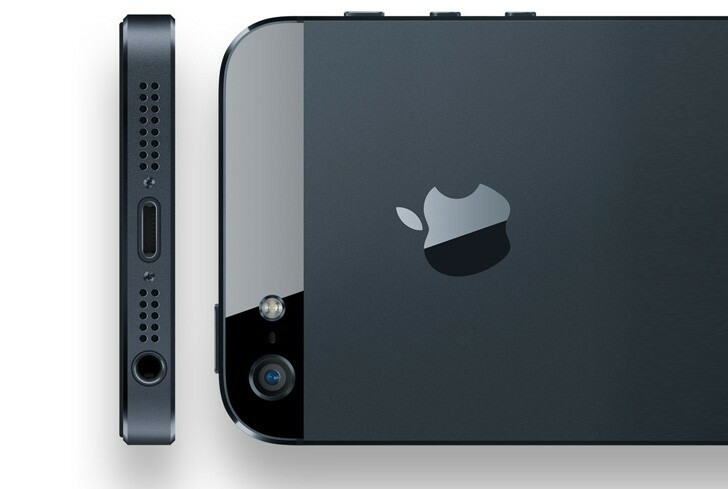 But that wasn’t the only camera, the iPhone 4 was the first to feature a selfie camera – VGA cam to be used with the new FaceTime video chat feature. 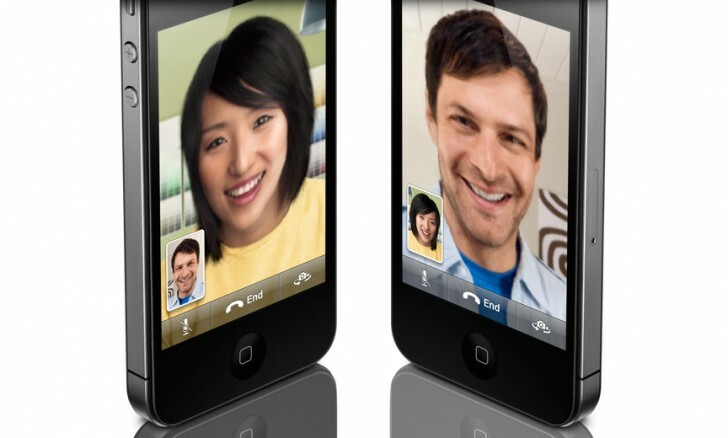 Video calls were part of the original 3G standard, but never became particularly popular and Apple never supported them. Apple made its own implementation and it was more successful, though the promises to make it open to other manufacturers never came through. Speaking of 3G standards, AT&T’s exclusivity ran out and the iPhone 4 was the first to have a CDMA version, which launched on Verizon and broke its first day sales record. Sprint got the iPhone 4 as well, though that was later on (with the 4S launch). Do you remember the drama surrounding the white iPhone 4? It launched later and people still flocked to the streets as if it was something new. But did you know why it was late? After the original aluminum back, Apple used polycarbonate for the 3G and 3GS. With the iPhone 4, it switched to glass and as it found out the hard way, white glass doesn’t block light very well. This turned out to be an issue as the light from the LED flash leaked into the camera and caused troubles (first flash on an iPhone, by the way). The iPhone 4S was the first to have a dual core processor, shortly after the first dual core Androids came out. The Apple A5 chipset featured a two Cortex-A9 cores and a dual core PowerVR SGX543 MP2 GPU. It was also the first Apple chipset to feature an image signal processor. The A5 was designed by Apple and manufactured by Samsung at its Austin, Texas facility. The early versions of the chip (destined for the iPhone 4S and iPad 2) were made on a 45nm node, later a 32nm version was introduced for the iPad mini and a revised version of the iPad 2 (also used in the 3rd gen Apple TV and 5th gen iPod touch). Anyway, the new chipset was advertised as having 7 times the graphical performance of the iPhone 4. To demonstrate, Apple called on Epic Games and its Infinity Blade II, powered by the Unreal Engine 3. Check out those graphics. Not bad, right? The 3rd generation iPod classic was introduced in 2003 with a 30-pin dock connector, replacing the FireWire port that Apple also used on its computers. This iPod made other influential changes, like adopting a 4-pin 3.5mm headphone jack allowing for in-line controls on the wired headset. Those two wired connectors would be used in iPhones and iPads too, until the iPhone 5 rolled around. It replaced the 30-pin connector with the reversible Lightning adapter as USB-C would not be finalized for nearly 2 years more. It was sleek, it was cool, but it couldn’t do everything. With much fewer pins, it didn’t support analog audio and video output like the old connector. This lead to some silliness like Apple’s Lightning to HDMI cable featuring a full ARM SoC with 256MB of RAM. At least the 3.5mm headphone jack stuck around, you know how that story ends. Apple also unveiled its new headphones design – the EarPods. Anyway, the iPhone 5 was also the first to feature LTE support, the first generational jump since 3G was introduced with the iPhone 3G. Also, the iPhone 5 was the first to drop the traditional 3:2 aspect ratio used by older models and go for the media-friendly 16:9. That fast LTE connection was going to be used for a lot of video streaming, right? For the first time in iPhone history Apple unveiled two new models in 2013 – the iPhone 5S and iPhone 5C. We’ll focus on the 5C for now as it had an older chipset while the 5S is supported by the latest iOS v12, making it a current model in a sense (in a historical perspective, at least). Before we continue, a word on capitalization. These two models launched as iPhone 5S and 5C, but that was retroactively changed to 5s and 5c to match the styling of the iPhone 6s duo. The latest models – iPhone XS and XR – are back to capital letters. We doubt Apple will do another retroactive swap, but we’ll use the capital letters anyway as that was the original name. Two new models at a time wasn’t the only uncharacteristic move by Apple. The iPhone 5C was supposed to be a budget model. Though with a launch price of $550 it didn’t compare favorably to the more capable $650 iPhone 5S. For one, the 5C had a plastic body. 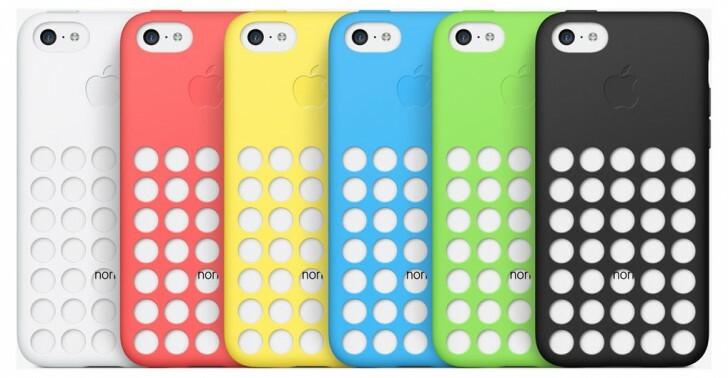 It was available in a wide variety of colors, which were multiplied by the equally colorful cases that Apple released (with a Crocs-like design). So in many ways the iPhone XR from earlier this week is a successor to the 5C. But it wasn’t just the exterior. The iPhone 5C kept the A6 chipset from the iPhone 5 and it lacked a fingerprint reader. Another similarity with the XR! We’re joking of course, that was just a cost-saving measure – Touch ID was a big deal when the 5C was released. The iPhone 5C was met with negativity, but it did fairly well – the 5S to 5C sales were 3 to 1. If that doesn’t sound like much, the 5C was in the Top 3 best-selling phones in the US for the first three months after it launched. This is getting a bit long, so let’s stop here. Next time we’ll continue with the iPhone 5S – the first 64-bit phone that wrecked havoc in the mobile industry (just ask Qualcomm). As we said, the phone supports the latest iOS 12, a spectacular show of longevity. But more on that next time. But still so many reasons to dislike resentle and hate this brand.